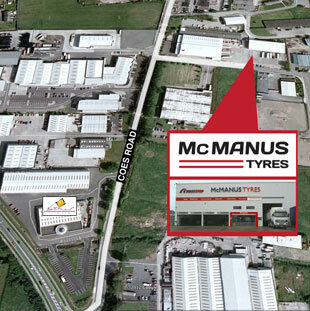 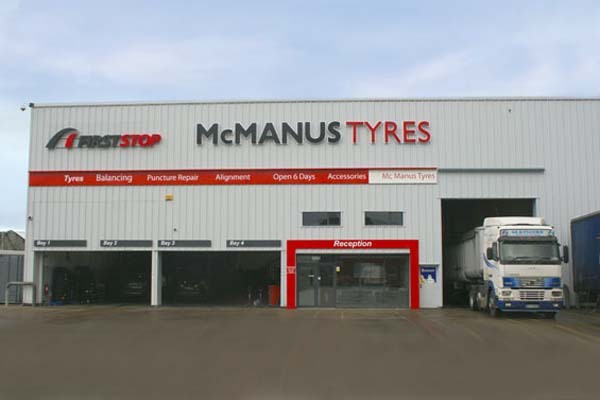 McManus Tyres, based at Portway’s yard, Coe’s Road, Dundalk, County Louth have been led to success by Dundalk business man Shane McManus, who has over thirty years experience in the industry. 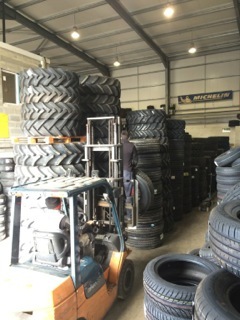 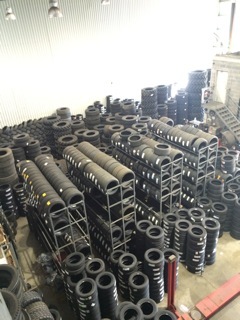 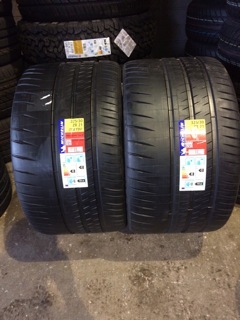 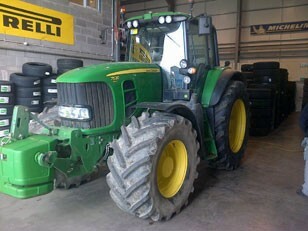 Our main goal is to provide an unrivaled tyre service. 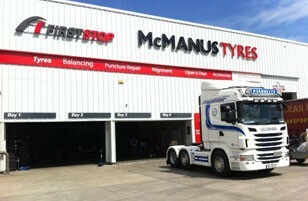 We offer free tyre checks, tyre changes while you wait and a fast alignment and tracking service without any compromise on quality. 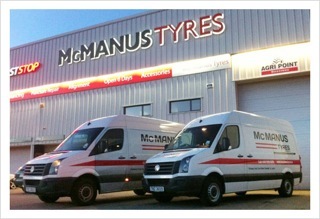 We are also puncture repair specialists.